The first thing we noticed about the Superguide 105 is that it’s light. But the second thing we noticed is how solid and strong the construction feels. For a ski weighing in at ~1560 g, that’s a good sign. 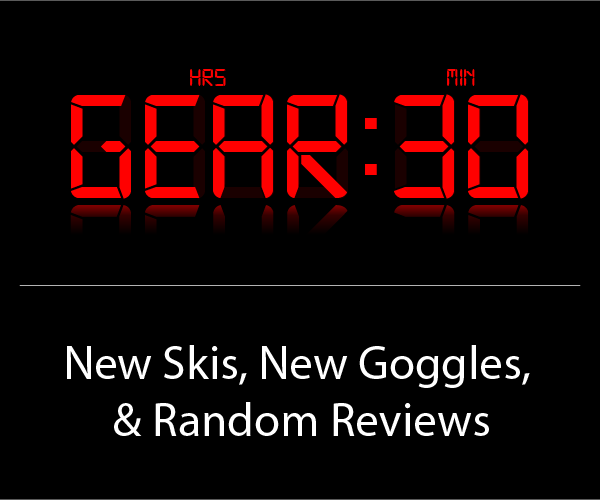 A lightweight, stiff ski mountaineering stick with a wider platform? We’re listening. The tips really are the only part of the ski that is soft. 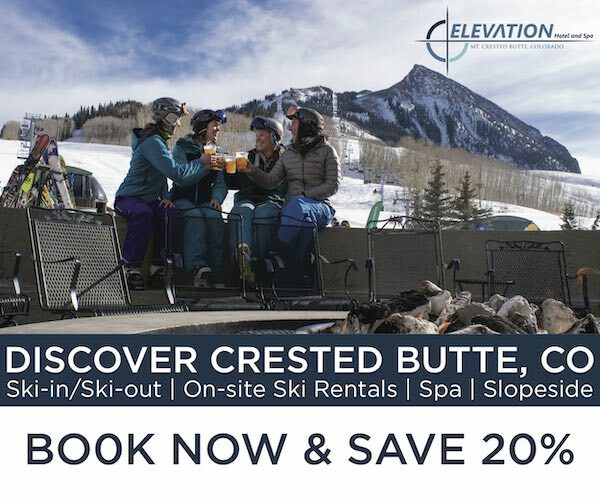 By the time you get ¼ way down the ski, you’re in the 9/10 range. The flex ramps up progressively, so there are no noticeable hinge points. The tails actually feel very similar to the Scott Scrapper 115 — but just remember, the Scrapper 115 is about 350 g heavier (and, of course, 10 mm wider and 6 cm longer). There are a few things I look for in a ski that I’ll use on the steepest lines of my season: (1) a stiff platform with plenty of effective edge for biting on terrible snow, (2) a low swing weight for jump-turning down long lines, and (3) a long sidecut radius to keep the tips pointed where I need them in steep and variable terrain. With a 23 m radius, a very stout flex (especially underfoot and in the tail), ~3 mm of underfoot camber, very little tip and tail taper, and modest tip and tail splay, the Superguide 105 ticks all of these boxes. The sidecut also uses Scott’s 3Dimension Sidecut tech that combines a straighter sidecut underfoot and a tighter radius near the tips and tails. This should make the underfoot platform of the Superguide 105 even more stable than the 23 m radius alone would suggest. We’re very excited to see what this ski can do. 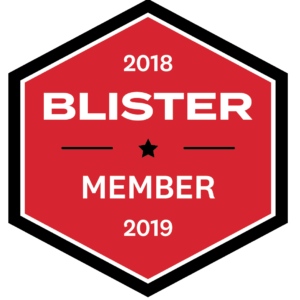 In our First Look on the Scott Scrapper 115, Jonathan Ellsworth noted that those skis are a fair bit heavier than their stated weight (over 100 g heavier). However, the Superguide 105’s are coming in about 75 g lighter than their stated weight from Scott. Is this a good thing? That’s hard to say. 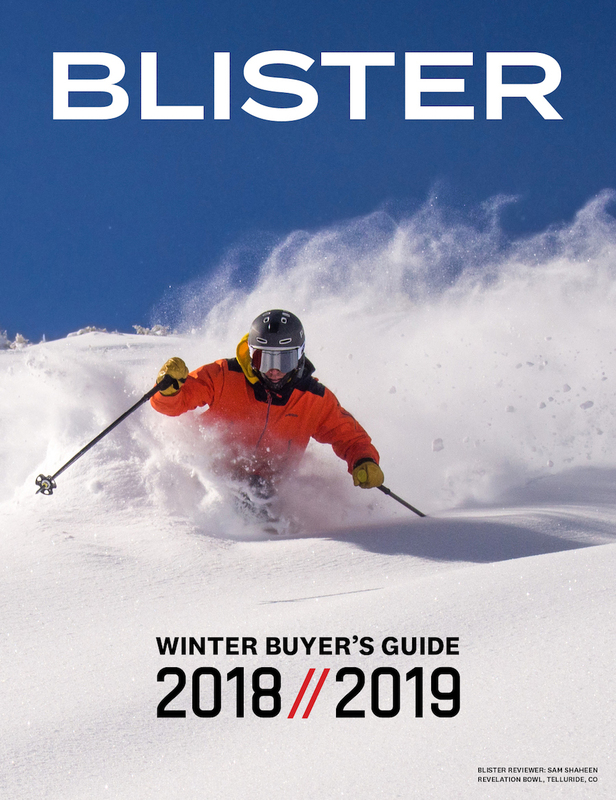 There is a chance, at least, that this ski could be too stiff for its low weight in anything but perfect snow — that’s something we’ve found in the past with skis like the old DPS Wailer 112 RPC. But with the softer tips of the Superguide 105, I have a feeling this ski will respond well to a hard driving stance in softer variable snow. At ~1560 g and with a good amount of effective edge, there’s no question that it will be a fine uphill performer. The Superguide 105 replaces the old Scott Rock’Air that I’ve put about 80 days on over the past few years, and the two skis certainly have some similarities. In the next few weeks, I’ll get to put the Rock’Air and Superguide 105 side by side to do a more thorough comparison (and hopefully A/B them on snow). For now, I’ll just say that the Superguide 105 seems a bit stiffer and lighter overall. If I had a qualm with the old Rock’Air, it was that it was sometimes a bit too easy. They were super versatile and could accept both a neutral and a more forward stance equally well, but that ease meant that they didn’t quite have the power for steep lines with truly bad snow (e.g., chunked-up ice; punchy, softer snow; etc.). They were passable in those situations, but they didn’t excel there. Hopefully the Superguide 105 will improve in steep, awful snow, while still being able to handle a variety of conditions. Yes, there are holes in the tips and tails. The holes seem to serve a dual purpose: decrease weight, and offer attachments for the custom skins that Coltex makes for the Superguide series (hopefully we’ll have a set of these skins soon). I’m not sure yet how I feel about those holes. But I’lll spend a lot of time staring at those tips over the next few months, and I’m sure I’ll form an opinion. We said above that a primary question of ours is whether or not this ski feels too stiff for its low weight. It’s easy to make a light, stiff ski, but will the Superguide 105 exhibit the nervous, chattery nature of some of its carbon competitors? Will it be able to track confidently at high speeds? Again, we’ll see. And if it does manage to punch above its weight class in terms of its suspension and downhill performance, this will become an extremely compelling backcountry and mountaineering ski. The Scott Superguide 105 looks like a very intriguing ski for everyday touring as well as ski mountaineering. With an impressively low weight and a surprisingly stout flex, we’re excited to get this ski out once we get more snow here in Colorado. Please leave any questions you might have below, and we’ll do our best to address them in our full review. any input on the skis yet? Using some La Sportiva Nanos for powder touring, but they ski a bit to lightweight for my liking. How is slarving on the Superguides? Thanks! Are the holes/slots big enough for Voile straps to build a sled? any news regarding this interesting ski? I’m wondering if it’s a bit too nervous for a light skier due to its low weight paired with such a stout flex. Hey guys, I own this ski (last years graphics) in a 175 cm. It’s a light ski for its width and powerful flex but it’s definitely not a nervous ski. On the contrary it’s on the damper side but still lively in how it pushes back as long as you’re on top of it. I find that the edge hold is tenacious but I haven’t skied the 105 on boiler plate. I have a 178 cm SG 88 also and it’s a better hard snow ski with its 88 mm waist width. I had the 105’s out at a ski area last week with 8” of cold new over groomed, so nice conditions. That day when I would really rail a carve they’d cut right through the pow and rip the buried corduroy but pop out easily to initiate the next turn. The 105 or really any of these Superguides are not what I’d call slarvy skis. The tails are turned up and you can slip them in tight terrain but there a big back seat on these babies and they can get you out of trouble if needed. I personally feel they ski almost any condition very well. Oh yeah, I’m a light skier at 145 lbs., they’re not nervous or an autopilot ski but will do what you want them to as ong as you’re in the drivers seat. 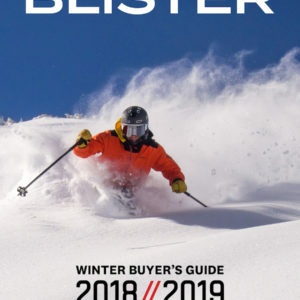 Are these 2017-18 skis available in the US? Having a hard time locating them. 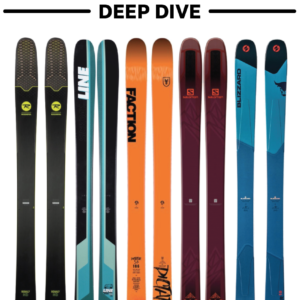 Backcountry.com has the 16/ 17 MY in both sizes, same ski different graphics. I own both the 16/17 SG88 in a 178cm and the SG105 in a 175cm. Great skis very light, strong and good skis in most all conditions. The 88 is a little better hard snow ski and the 105 is a bit better in softer, deeper snow but they both cover a wide range. I’ve not skied the Corvus or Navis freebirds, but the edges/base on the Superguide 105 are in line with most touring gear I’ve used — significantly thinner than most alpine gear. The Superguide 105 has a very traditional shape with almost no taper and very little rocker. It is also very stiff and light. This combination results in a ski that is not very forgiving of mistakes and rather unpredictable in variable snow. I have a hard time recommending this ski to anyone expect expert skiers looking for maximum edge hold on steep lines.